Merseyside singer, songwriter and producer Holly ‘Låpsley’ Fletcher has revealed details of her debut album Long Way Home. The 19-year-old will release Long Way Home on Friday March 4 on XL Recordings featuring new versions of her previous tracks Hurt Me, Falling Short, Painter and Station, plus brand new single Love Is Blind. 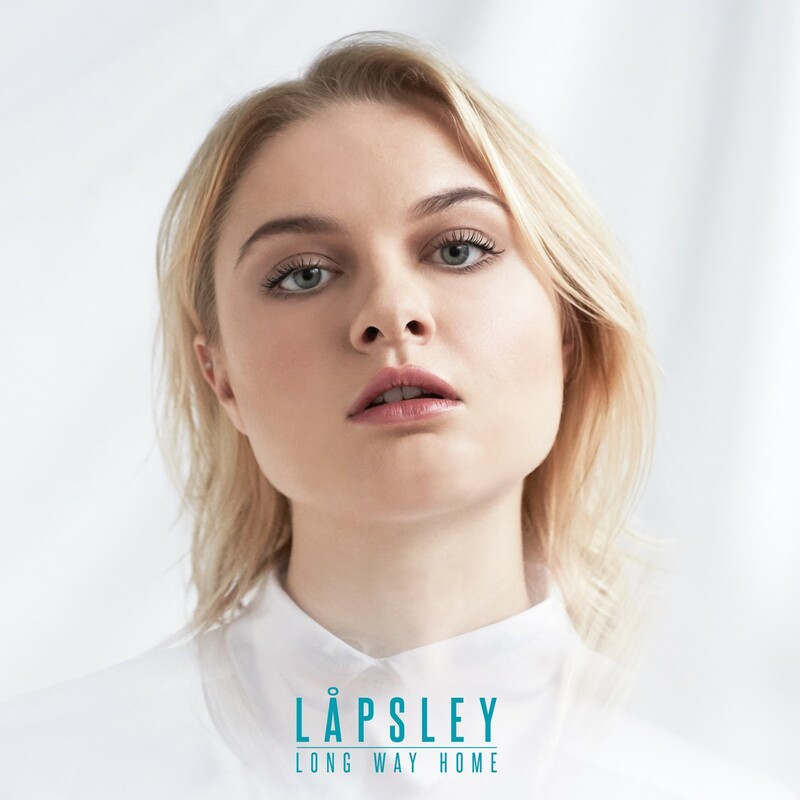 Winner of the inaugural GIT Award One To Watch prize in 2014, Låpsley‘s Long Way Home documents a turbulent time in her life, she says: “It’s an autobiography of my emotions and events over the past year. “Everything that’s happened, I’ve channelled in some way into a song – whether that’s the theme of a long distance relationship, or something that he’s said, or the way that I’ve felt, or an argument. I only revisit the memories of that relationship when I go into the studio. Listen to Love Is Blind below. 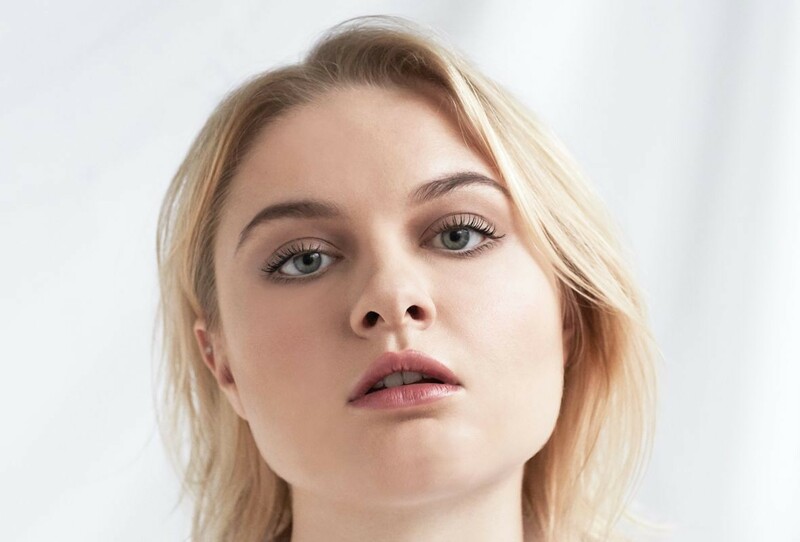 Meanwhile, Låpsley has announced a run of UK, European and North American tour dates including Manchester, London and New York – the full list of dates is below.